Keeping to his promise, the Naveen Patnaik government on Friday credited Rs 622.5 crore to the bank accounts of 1.24 million farmers. The direct cash transfer was done under the scheme titled 'KALIA' or Krushak Assistance for Livelihoods & Income Augmentation (KALIA) hailed by many as the best conceived programme for agrarian distress. Each of the beneficiary accounts got Rs 5000 as mandated in the scheme. Patnaik announced the direct benefit transfer at a huge rally in Puri, attended by over 100,000 farmers across the state. Patnaik, expressing gratitude to the farmers, said, “You raise crops and provide food to the whole state. Your production is offered (to the Lord) as Mahaprasada. You're doing a great job, a pious job.. so, I named this scheme KALIA”. The chief minister had launched the scheme on December 31 last year, 10 days after his Cabinet approved it. KALIA scheme with an outlay of Rs 10,180 crore is spread over three years till 2020-21. Under the KALIA scheme, all small and marginal farmers numbering around three million, will be covered. An assistance of Rs 10000 will be provided per family for Kharif and Rabi seasons. Farmers will have autonomy to take up interventions as per their needs. The government believes this component will immensely profit sharecroppers with very small parcels of land. The assistance is meant for five cropping seasons spanning three years from 2018-19 to 2021-22. 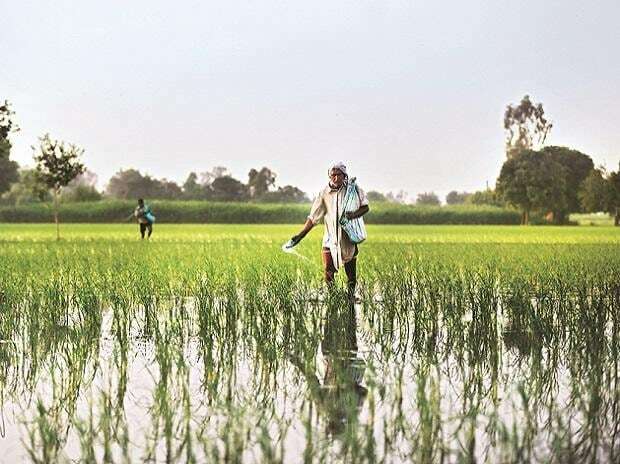 While most of the agriculture centric schemes ignore landless agriculture households, KALIA has provisions for backing one million landless households with a unit cost of Rs 12,500. “It is heartening that the scheme has received an overwhelming response from the intended beneficiaries”, the chief minister said. Over six million farmers have applied for the KALIA scheme. The scheme covers 92 per cent of the cultivators and almost all landless agricultural labourers.